Air pollution has been aggravated by increasing traffic, rapid economic development and industrialisation, and higher levels of energy consumption. The increase in population, unplanned urban and industrial development has led to the problem of air pollution. The measurements of wind speed and direction, temperature, humidity, rainfall and solar radiation are important parameters used in the study of air qualitymonitoring results and to further understand the chemical reactions that occur in the atmosphere. Meteorological monitoring is used to predict air pollution events such as inversions, high pollutant concentration days and to simulate and predict air quality using computer models. 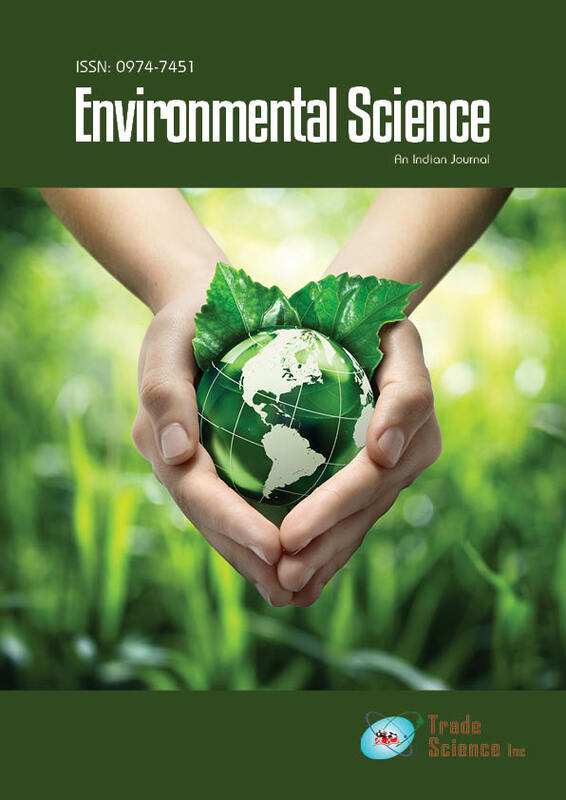 The objective of this paper is to design an air quality management system.Air quality data was collected from 25 stations in and around Coimbatore city.Regression analysis has been done to establish the effect of the meteorological parameters with the concentration of air pollutants.